if it is presented in torn boxes on dirty shelves in a store that is too crowded to turn around in. 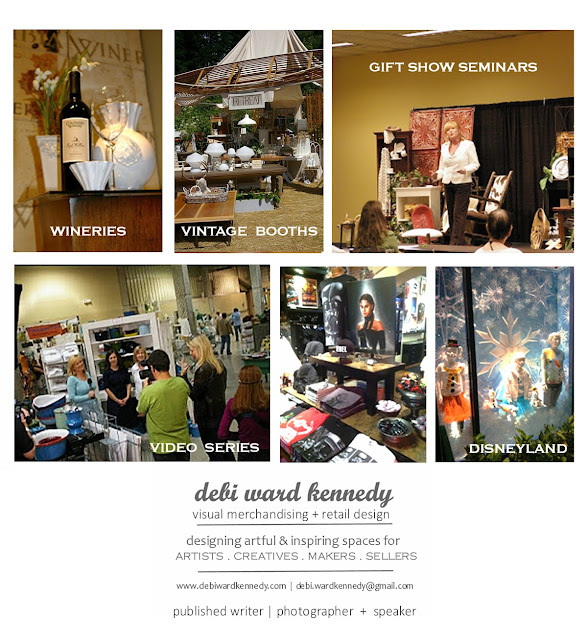 Site design by Debi Ward Kennedy 2009 - 2019. Powered by Blogger.